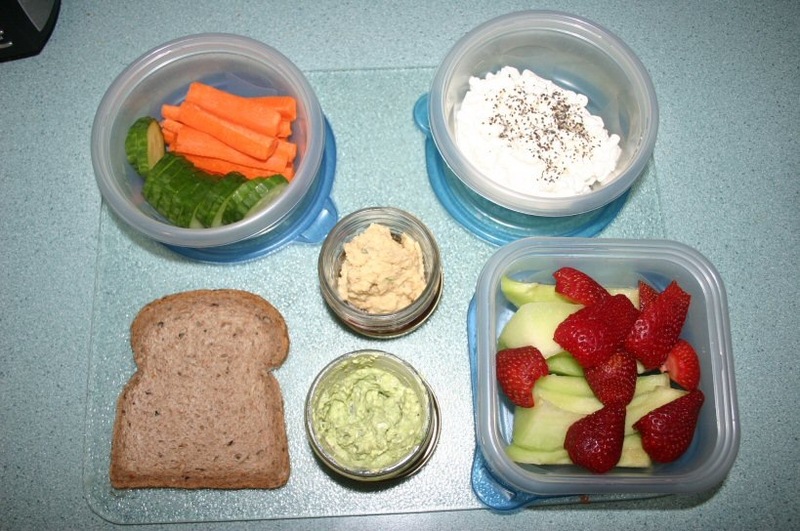 Sometimes I feel like I bring my own personal buffet to work for lunch – I have so many little containers with a variety of things. 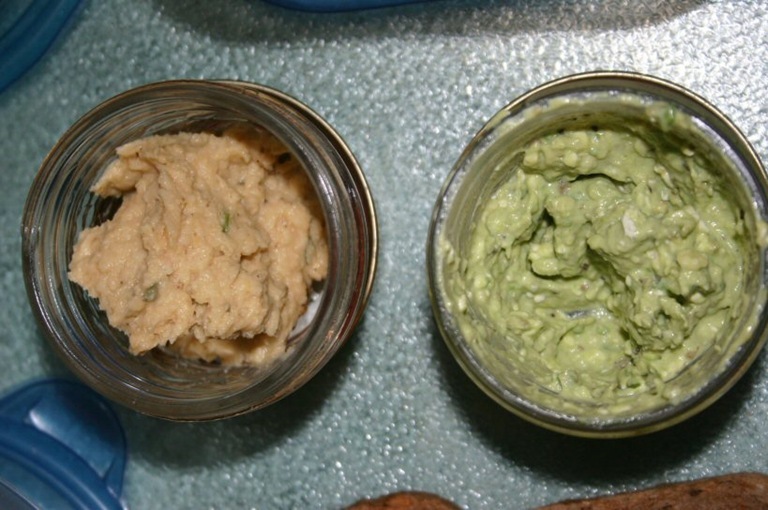 Like today – 6 containers with 8 different items. What can I say? I like variety. It is the spice of life, no? Let’s see what was in all those containers. Cottage cheese with black pepper. 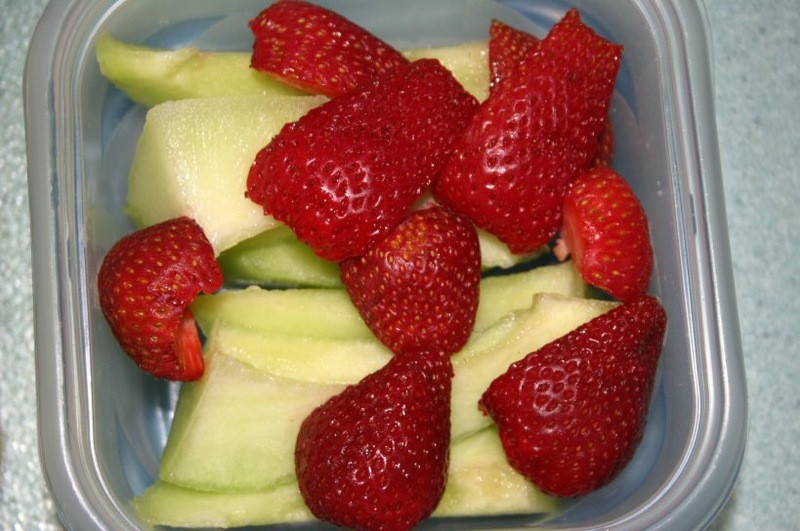 A repeat on yesterday’s fruit – honeydew and strawberries. A a piece of Irene’s Bakery Multigrain bread to toast up and spread the avocado goodness on. I even scored a small square of milk chocolate from a co-worker. I love me some chocolate! Now I need to start on dinner, so it’s ready to eat when I get back from Skating Boot Camp. And I should probably get a snack into me as well, or I’ll be a starvin’ marvin when I get home! 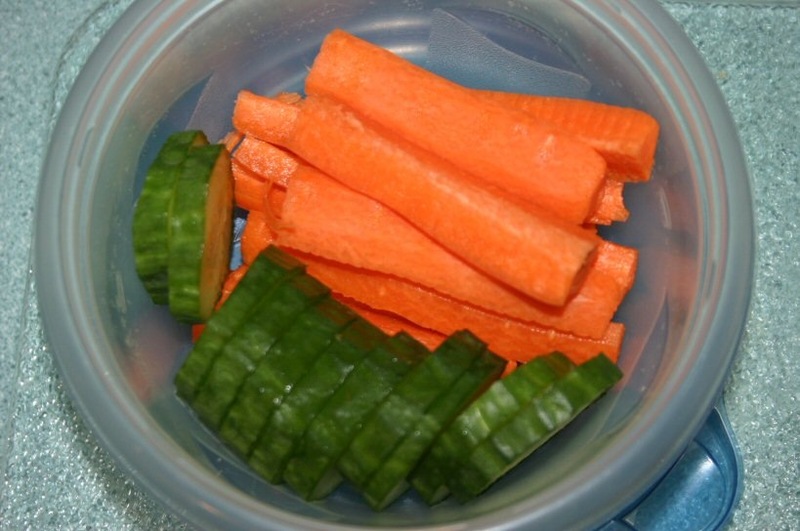 I love all the variety you bring to lunch. I really need to try that. 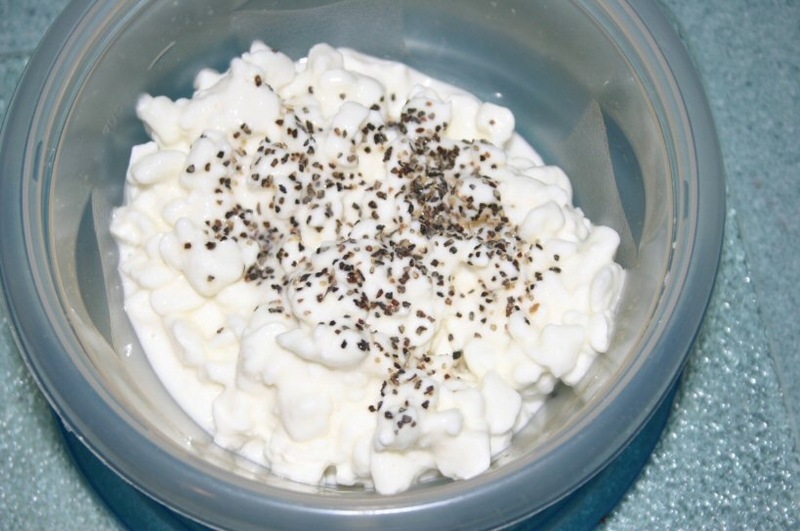 i put black pepper on my cottage cheese last night and it was yummy! I still have to try black pepper on cottage cheese. I kept forgetting!! Hope boot camp wasn’t to grueling! LOL i feel the same way about my lunches sometimes! Well, I’m thrilled that you use containers. Plastic bags are so bad! Ooh, cottage cheese with black pepper? I’ve never heard of that. I’ve got to remember to try it. I hope skating boot camp goes well! Having a little bit of this and a little bit of that is always good 🙂 Hope you had a good boot camp!